Go to Layout and click Edit on Search widget. Please paste the following code in this widget. Otherwise, search box won't appear in your site. <input id="s" name="s" value="looking for something?" Every post should have at least an image and it's width not less than 740px, image height will adjust automatically. 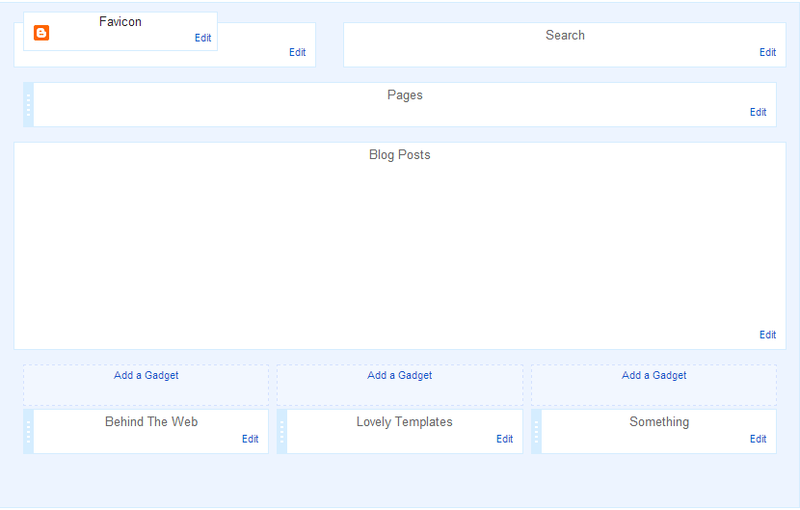 Go to Template page and click Customize button to customize this template to your needs. You can edit font, text color, background, etc via template designer. Hi, I need some help/guidance on this template. On the home page, it only shows 1 post/entry. I have set to 6 posts maximum, but it always only shows either 1 or 2 posts. Appreciate any help I can get. Thank you. Hey Tom!! I recently downloaded this template as well and am having the same problem. Just wondering if you got it figured out? Hello Lauren, Can I see your blog url to help? 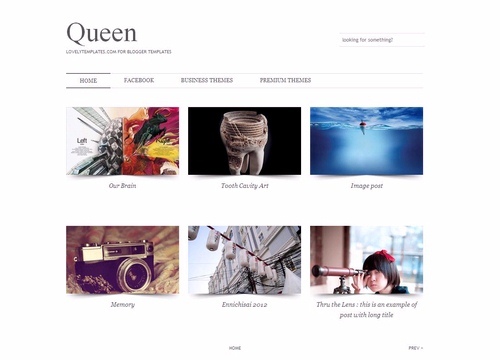 If your photos are huge in size then Blogger shows only 1 post per page. This is a limitation in blogger. Oh wonderful!! Thank you so much! Hi! Can i center de title? Thanks!! Hey! I really like this template but for some reason I get these weird blank spaces in between my thumbnails. I tried adding more posts to see what would happen to the thumbnails, but the same thing keeps happening. http://www.kuijpcare.nl Would you maybe know what could be wrong? Thanks in advance! Hi! I'm using the template and wondering if it's better to resize the image to 740px width before posting it ? In other word, does the template resizes to 740px no matter the original length ? If so, this means it's probably better to post in 740px than letting blogger do the resize.